Mortar strikes and sniper attacks were observed in both Donetsk and Luhansk regions on Tuesday. According to the press service of the HQ of the counter-terrorism operation in Ukraine, the Russian mercenaries opened fire ten times. The enemy used 82 mm mortars to shell the Ukrainian positions in Avdiivka (Donetsk region) and Luhanske (Luhansk region). 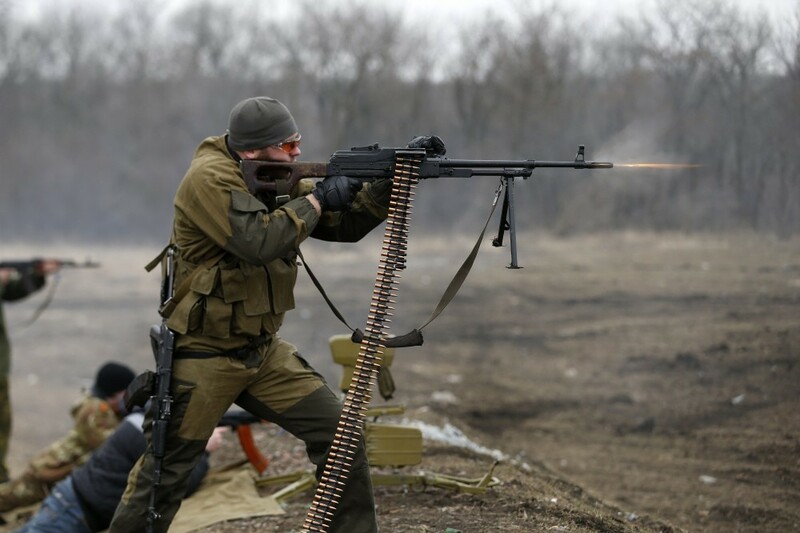 Near Vodyane, Shyrokyne and Butivka coal mine (all in Donetsk region), the illegal armed units fired sniper rifles and small arms. RPG attacks were reported near Novooleksandrivka (Luhansk region). The Easter ceasefire was supposed to take place on March 30; however, it apparently failed, as the firefights continue.